TrakGX - Keep track of your move status. Keep connected to your moving company. with your customer If you are a moving company looking to streamline and simplify your communication with your moving customers, TrakGX achieves that goal. 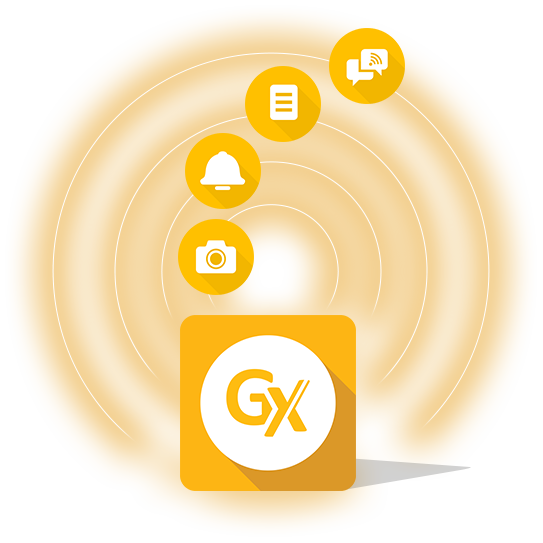 TrakGX puts the move information in your customers’ hands and enables you to stay in constant communication with your customer. You manage the interaction and communication conveniently from your EDC-MoveStar move management system. TrakGX is free of charge to your customers. For more information, please contact us at Sales@EDCUS.com or call us at (703) 393-0440. Copyright © 1997-2017 Enterprise Database Corporation. All rights reserved. EDC, Enterprise Database Corporation, EDC-MoveStar, EDC-MoveStar Mobile, EasyDPS, GOgistiX, GOgistiX Mobile, TrakGX, TSP Contact and all associated logos and designs are trademarks or registered trademarks of Enterprise Database Corporation.